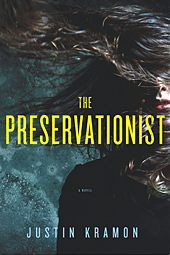 Below you'll find resources for book clubs reading The Preservationist. Click here to read the discussion questions for The Preservationist. Click here to read a profile of Justin in the Baltimore Sun. Click here to join the mailing list for giveaways, prizes, special deals, and Justin's appearances in your area.